Our City Hall is fantastic having everything in one building now. It just makes our beautiful Kannapolis that much more beautiful. We are a great place to visit, also. City of Kannapolis City Hall is awesome! Kannapolis has a beautiful NEW City Hall… They offer so many events throughout the year. Makes me proud to call Kannapolis Home! Love kannapolis ! Their new city Hall is amazing ! Yes! Peoria City Hall – beautifull inside & out and all the year round! What an awesome Peoria City Hall! And guess what, it only cost $234,592 to build. A real bargain for such a majestic building! 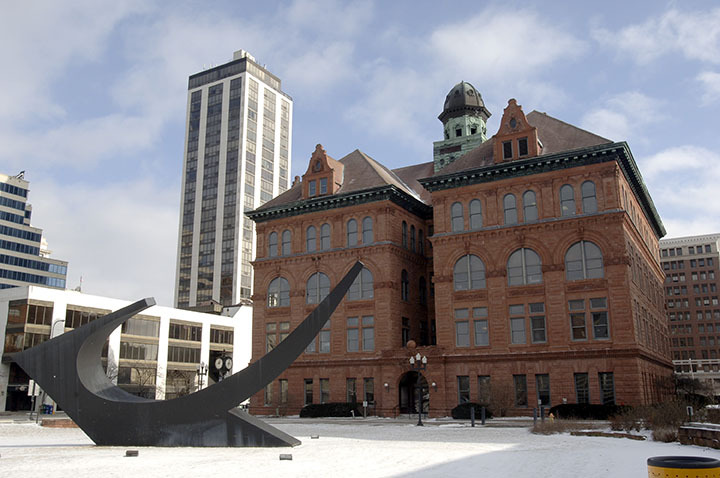 Peoria City Hall had $36,918 in original furnishings. Pretty opulent for 1898. Peoria City Hall is as strong and beautiful as the amazing people who have work in it every day for over 118 years to serve our community.